CLOSEOUTS. 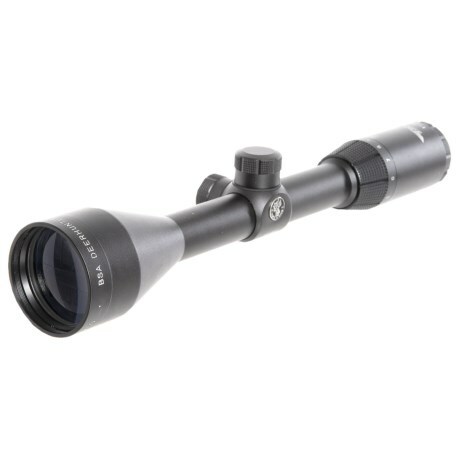 This BSA Optics Deer Hunter rifle scope offers fog-free performance with a comfortable eyepiece and bright, powerful magnification for a successful hunt. Available Colors: SEE PHOTO.